Abundant riches, hidden treasures, fearsome monsters, and exotic creatures are scattered around the world... Gon departs on a journey to become a Pro Hunter who risks his life in search of the unknown. 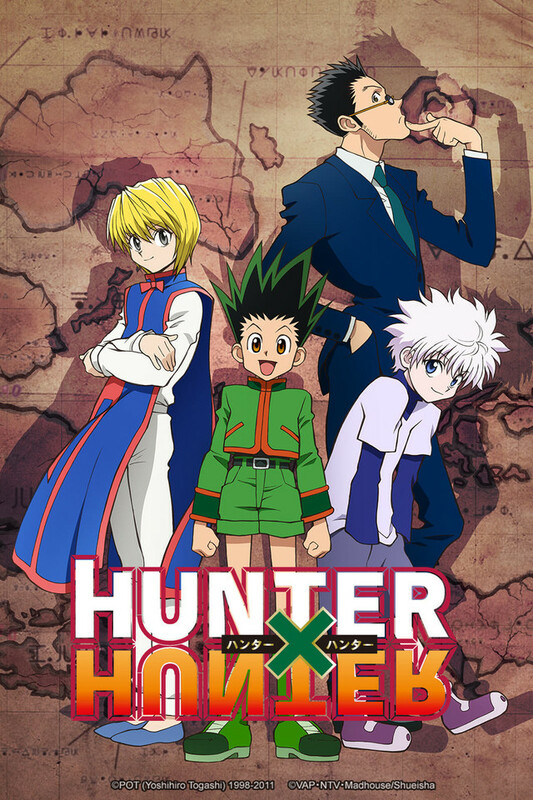 Along the way, he meets other applicants for the Hunter exam: Kurapika, Leorio, and Killua. Can Gon pass the rigorous challenges of the Hunter exam and become the best Hunter in the world!? His wild and epic journey is about to begin! !